1. NF series thermal magnetic type molded case circuit breaker, developed from Mitsubishi type, included NF-CS, NF-SS, NF-CP, NF-SP, NF-HP, NF-CW series. 2. Rated working voltage 690V, 50HZ or 60HZ, and rated working current from 3A to 800A. 3. 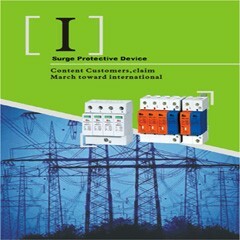 It mainly used in distributing electric energy and protect the electrical circuit and power equipment from damages caused by overload, short circuit or under-voltage in the distribution network. 4. 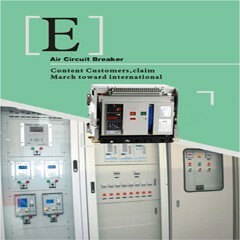 It complies with IEC60947-2 and GB14048.2 standards. 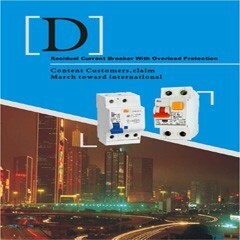 [下载没有找到]Meba Moulded Case Circuit Breaker NF100-CP is update thermal magnetic type mccb max 100A against overload & short circuit.